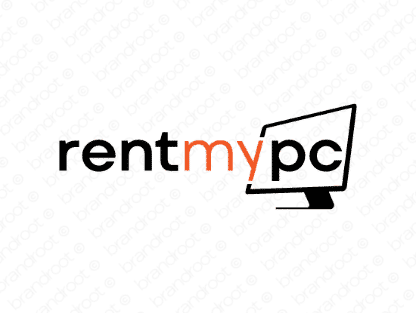 Brand rentmypc is for sale on Brandroot.com! A simple and concise name using the phrase "rent my PC". Rentmypc is clear and straightforward, with unique value for computer hardware and peripherals rental services. You will have full ownership and rights to Rentmypc.com. One of our professional Brandroot representatives will contact you and walk you through the entire transfer process.